This blog is about social networking about UNASO activities. UNASO was established in 1996 in order to provide a platform for coordination, networking resource mobilization and information sharing among civil society AIDS service organizations so as to improve on the effectiveness, efficiency and quality of their contribution to the national response to the HIV and AIDS epidemic. Civil Society Organisations (CSOs) have asked that the National AIDS Trust Fund (NATF) should be managed neither by the Ministry of Health nor the Uganda AIDS Commission. 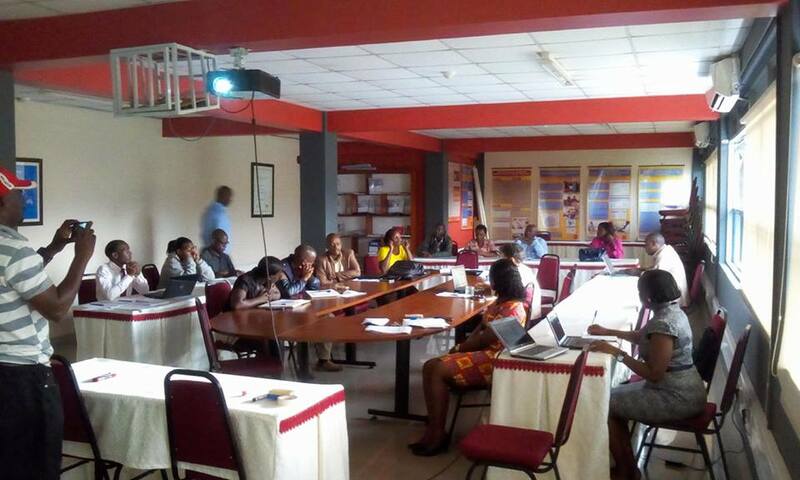 Speaking at a CSO meeting that was held in Kampala recently, Ms Alice Kayongo, the Regional Policy and Advocacy Manager at AIDS Healthcare Foundation said the NATF should have no secretariat and no board. Ms Kayongo adds that with this option, there will be no room for diversion, no secretariat, no board, no fund manager, no conflict of interest, easy to track additionality, easy accountability and the funding will be ring fenced/kept out of consolidated fund. Ms Sylvia Nakasi, the Research, Advocacy and Policy Officer with Uganda Network of AIDS Service Organisations (UNASO) says the NATF that was developed as a response to a clause in the HIV/AIDS control bill which was passed in 2014 and gazzeted in January 2015 states that the fund secretariat will be at the ministry of health. However, CSOs say this will increase expenses because they will need board members, a fund manager and staff hired. MoH will also be able to invest funds raised, the board will determine how to use funds raised among other expenses. The other option, which was fronted by Dr Nelson Musoba, the Acting Director General of the Uganda AIDS Commission (UAC) was for the fund to be housed by UAC. However, CSOs say this option has disadvantages as when its housed by the MoH. Therefore, they believe that the best option is to have no secretariat and no board but only paper work. “This means no one will touch the money and it will be used for its intended purpose which is to procure goods and services for HIV & AIDS Counseling Testing and Treatment,” Ms Kayongo explains. CSO meeting to discuss progress of the National AIDS Trust Fund (NATF).